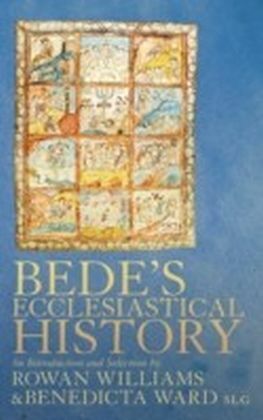 Written in AD 731, Bede's work opens with a background sketch of Roman Britain's geography and history. 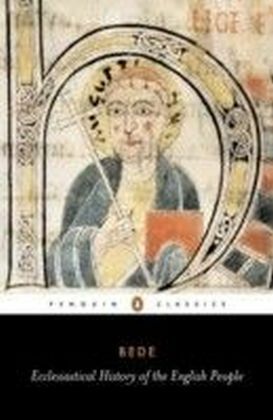 It goes on to tell of the kings and bishops, monks and nuns who helped to develop Anglo-Saxon government and religion during the crucial formative years of the English people. 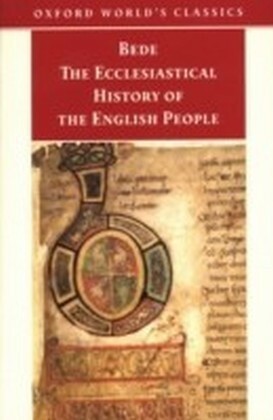 Leo Sherley-Price's translation brings us an accurate and readable version, in modern English, of a unique historical document. 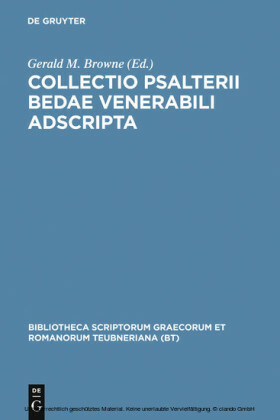 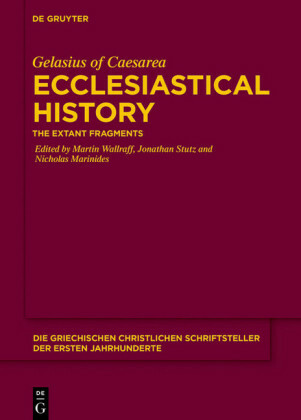 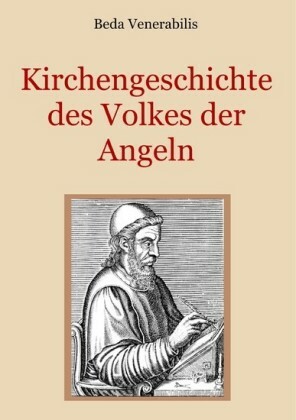 This edition now includes Bede's Letter to Egbert concerning pastoral care in early Anglo-Saxon England, at the heart of which lay Bede's denunciation of the false monasteries, and The Death of Bede, an admirable eye-witness account by Cuthbert, monk and later Abbot of Jarrow, both translated by D. H. Farmer.